The capsule credits here are limited to actors who appeared in more than one serial. Most of the adults shown here are well known character actors about whom information may be found at other locations around the internet. The juvenile actors listed here had fairly substantial roles and probably deserve their own page, but I was unable to find more information about them. Played Silas Applegate in the The Mystery of the Applegate Treasure, and had a brief appearence in the second Hardy Boys serial. Born Florenz Kolb in New York during 1883, he was first a Vaudeville, then starting in 1917 a Broadway performer, on up to when he broke into films and television around 1950. 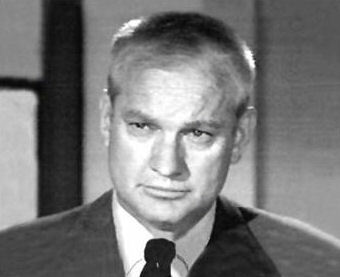 He made a dozen films and appeared in episodes of as many television series before retiring in 1958. Born Charles Roger Broaddus in Los Angeles on March 21, 1944. 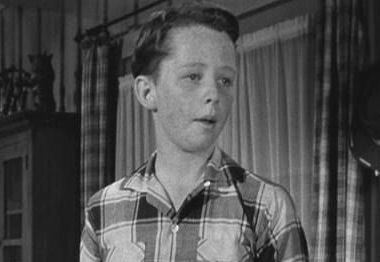 Played Freddy in the first two Spin and Marty serials, and Freddy Porter in Corky and White Shadow. 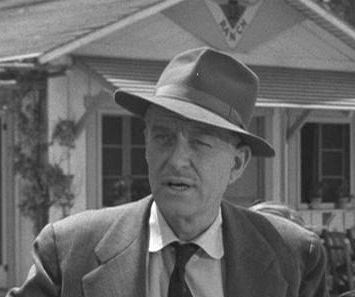 First appeared in the film version of Death of a Salesman (1951), followed by Plymouth Adventure (1952) and The Eternal Sea (1955). While doing the serials he also appeared in episodes of the television series Tales of the Texas Rangers and Fury. Passed away Dec 10, 2013. Played Detective Fenton Hardy (the boys' father) in both Hardy Boys serials. Born Russell Zink in Manitoba, Canada in 1913, he broke into films in 1947, and television shortly after. He appeared in seventy-nine movies and over one hundred TV shows. He passed away in 2009 at age 96. Played Dr. Spaulding in all three Spin and Marty serials. Born in 1898, he started acting in films in 1936, and appeared in over one hundred and fifty films before retiring in 1963. He had a prolific career in television as well, featuring in episodes of over forty different series. He specialized in small character bits as doctors and military officers. Eldredge passed away in 1977. 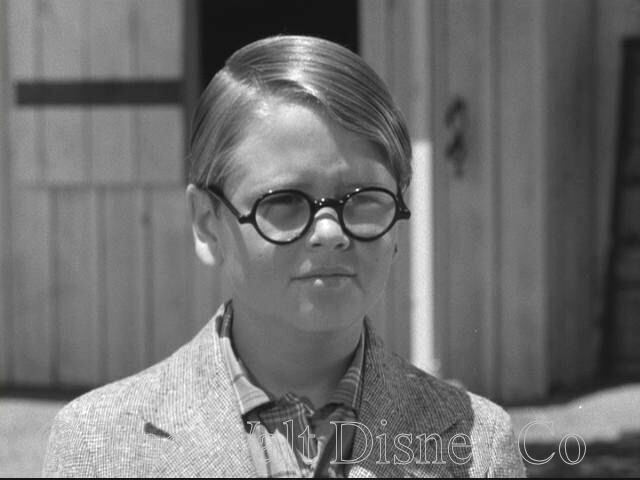 Born 1914, he played Ollie in the first two Spin and Marty serials. He'd done two earlier films, but was hired as a wrangler and wound up on camera. He owned some of the horses used in the series, which he brought with him from his Griffith Park riding stable. He went on to a long career in films, which is why he wasn't available for the third serial. Geer passsed away in 1989. Born Oct 6, 1941 in Los Angeles. 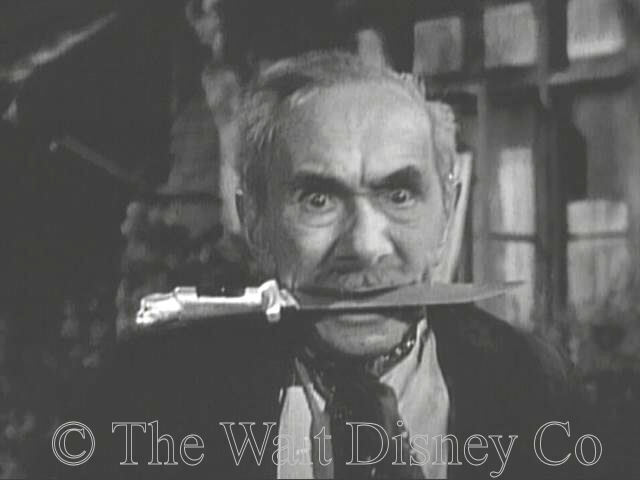 Played Clarence "Speckle" Smith in all three Spin and Marty serials. These were his only acting performances. He later served in the US Army, earned a Ph.D. in sociology, and taught at the University of Alberta in Edmondton until his retirement in 2009. 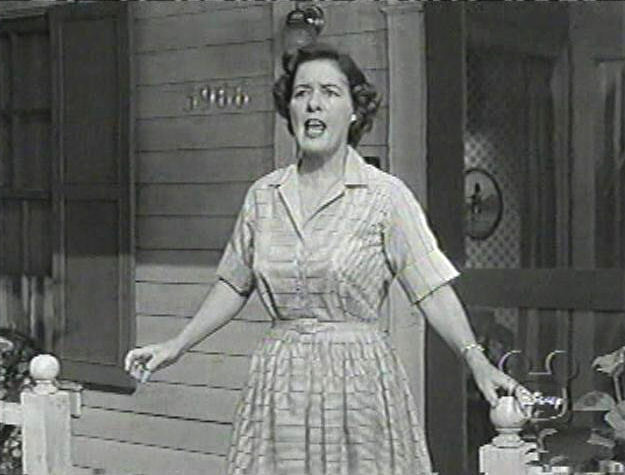 Played Aunt Gertrude in the two Hardy Boys serials. Born in 1905, she started in pictures in 1941 with voice work on Dumbo, and made forty-seven films in all. She also appeared in dozens of television series, including The Wonderful World of Disney, before her death in 1980. 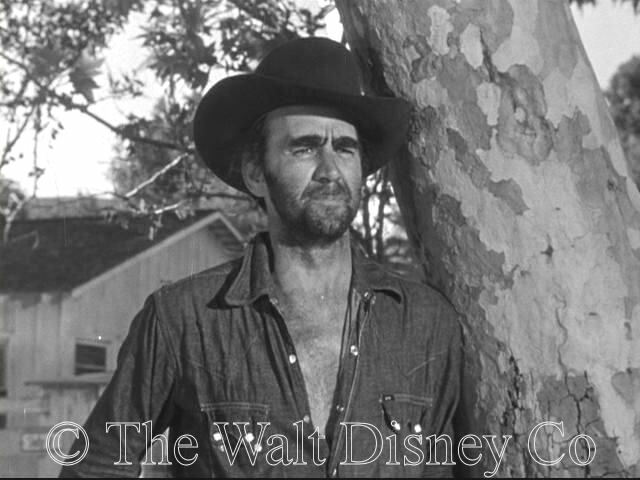 Born George Ferrante on Dec 11, 1942, he played Alfred "Al" McGrath in the first two Spin and Marty serials, and Tom Foster in the Disney film Westward Ho, The Wagons!. These were apparently his first and only film or television appearences. Though others could ride, Brand was the only real cowboy among the child actors at the Triple-R Ranch. Passed away Oct 18, 2015. 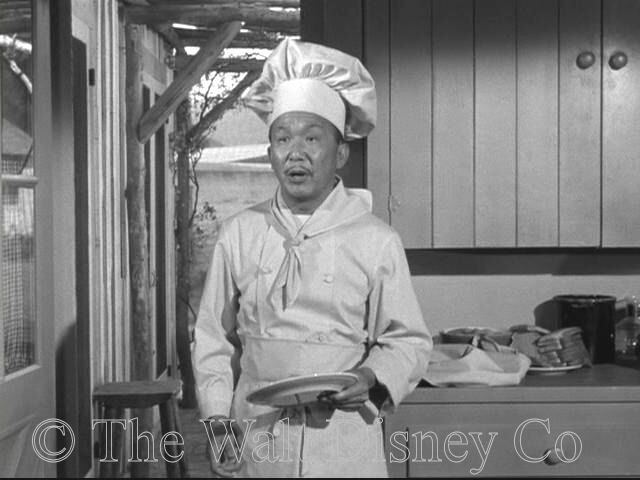 Played Sam the cook in the first two Spin and Marty serials. Born in 1901, he started acting in 1935. 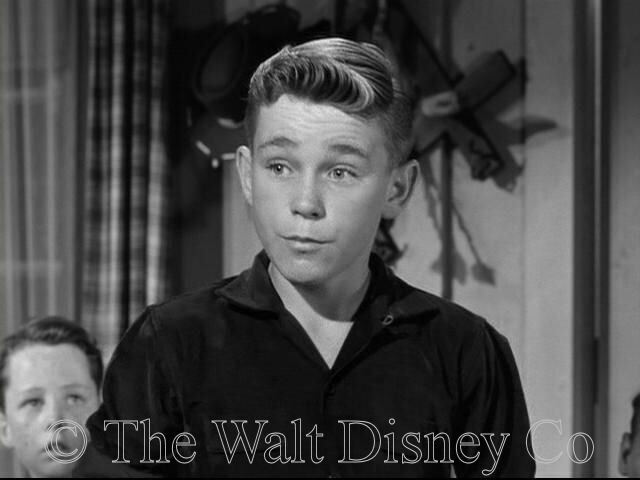 His role in Spin and Marty was only his second television appearence, though he would have many more up to his death in 1964.